Allison: Are you running that half marathon? Catherine: The one around Valentine’s Day? Oh yeah. I’d forgotten about it, but I was thinking about running it. It’s pretty soon though… Yeah, I’ll run it. Are you? Allison: I think so. Want to do a long run tomorrow? 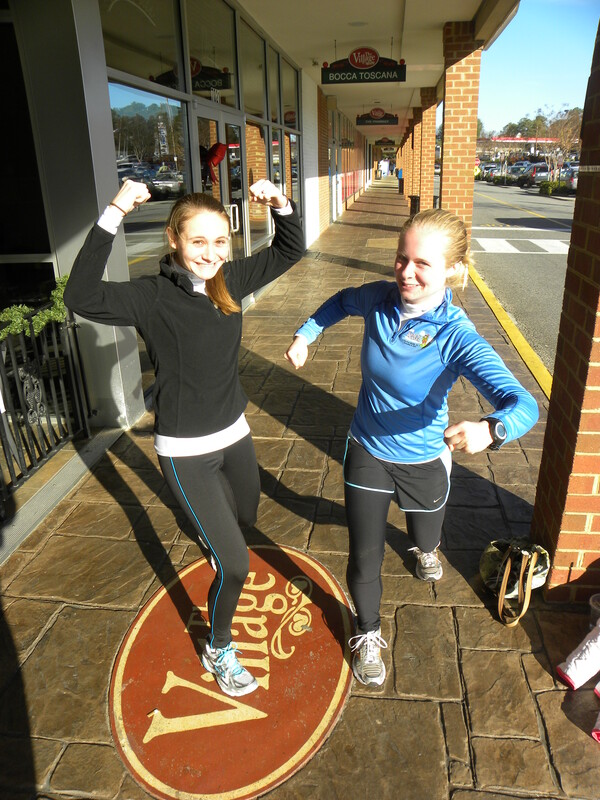 The conversation was reminiscent of old Allison and Catherine: the girls who ran races on whims with minimal training. In recent years we have wised up, started training a little bit harder, and enjoyed the fruits of our labor. Beginning to train for a 13.1-mile race that’s a mere 6 weeks away? Old us…but also happening. Considering that most of my runs lately have been 30-35 minutes for basic fitness, I was very pleased with our distance, pace, and how I felt at the end! After the run, Andrew met us at Starbucks for some post-run breakfast sandwiches and coffee. My sandwich of choice is the reduced-fat turkey bacon/white cheddar/egg whites on whole grain English muffin. So good! 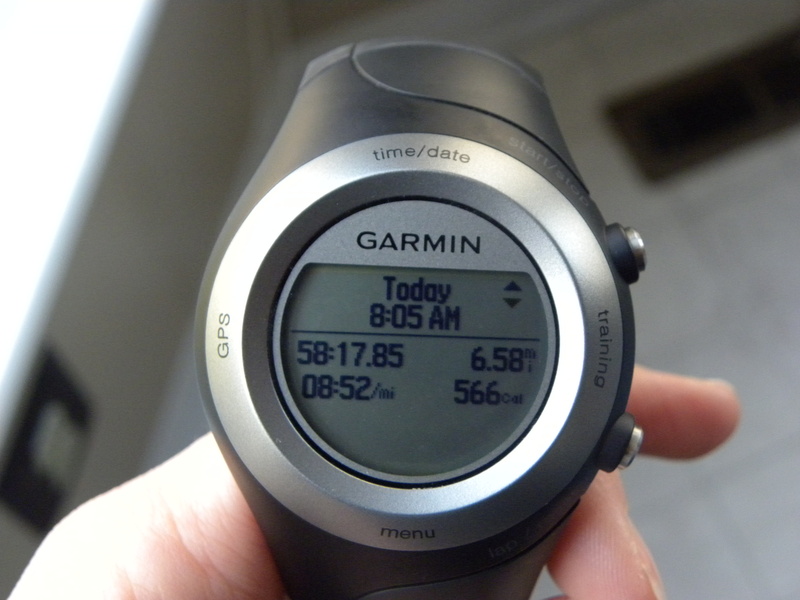 This entry was posted in Fitness and tagged fitness, friends, running by Catherine @ A Two Storey Home. Bookmark the permalink.